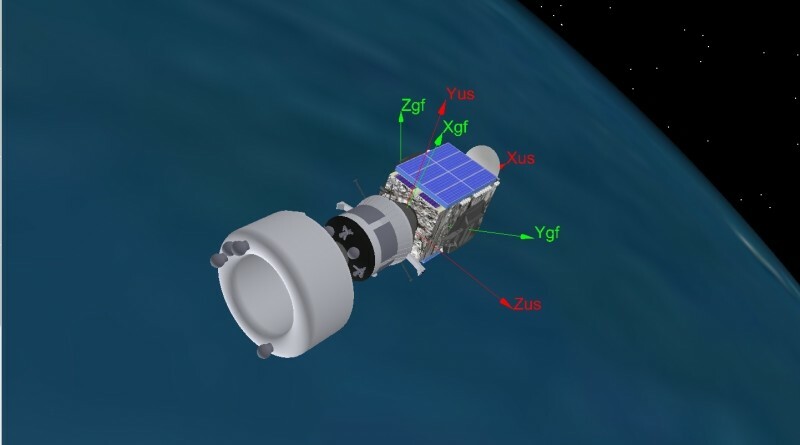 A Briz-M propellant tank re-entered the atmosphere on January 15, 2016 after seven years in orbit, making a slow decay from an elliptical orbit where it arrived as part of a mission to Geostationary Transfer Orbit. 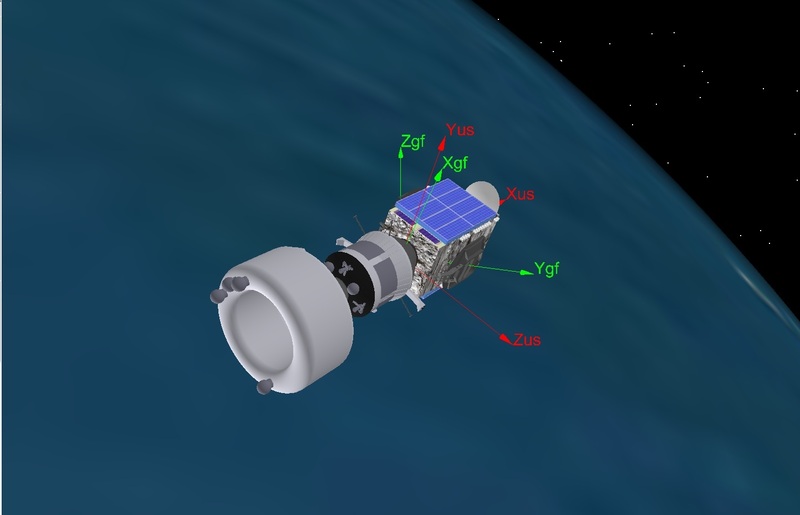 The Proton-M / Briz-M rocket launched the Protostar 2 communications satellite. Re-Entry Prediction: January 15, 2016 – 07:19 UTC +/-7Min.